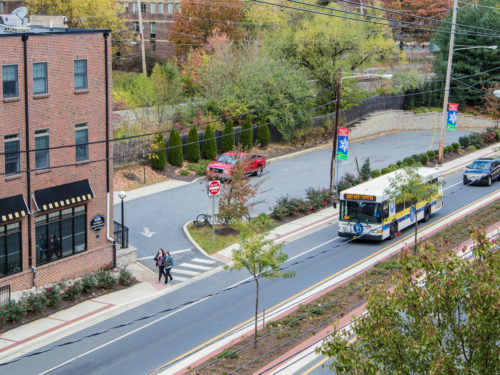 JMT studied alternatives to improve operations and safety within an urban corridor, then designed improvements based on the selected alternatives. 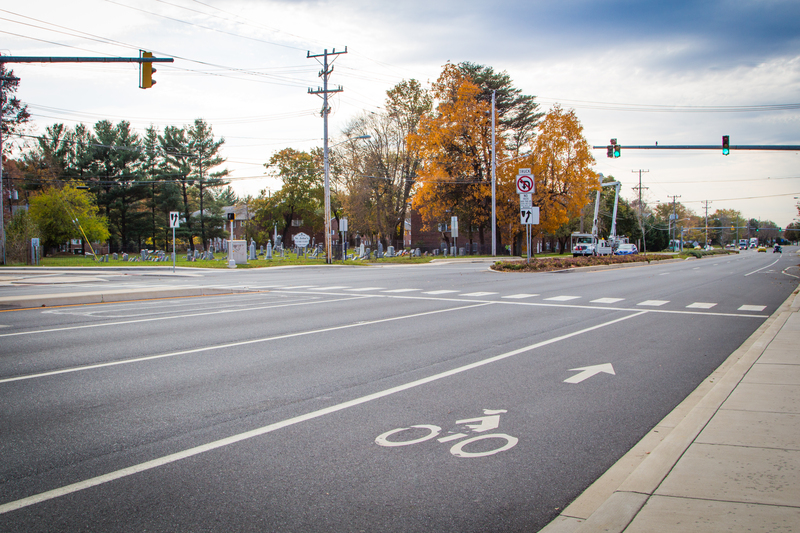 Elkton Road in northern Delaware supports many types of motoring and non-motoring users. 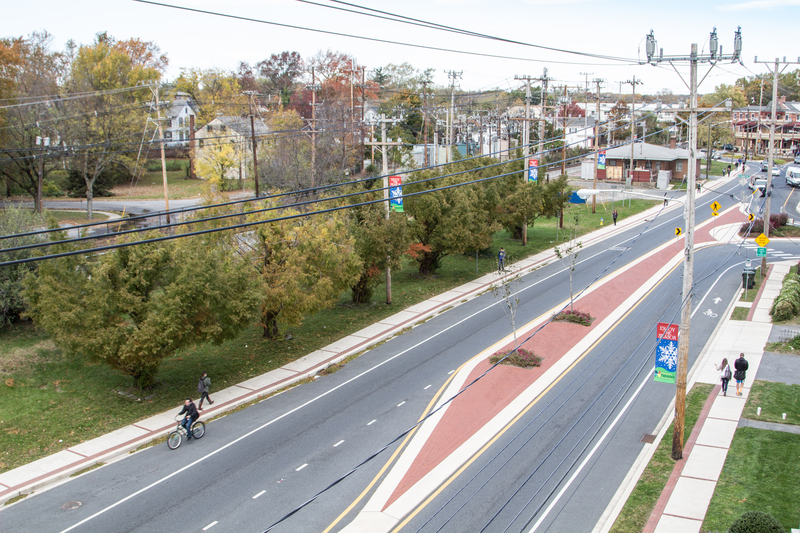 This urban arterial serves multiple industrial developments, as well as a high volume of pedestrians and bicyclists traveling to and from the University of Delaware campus. 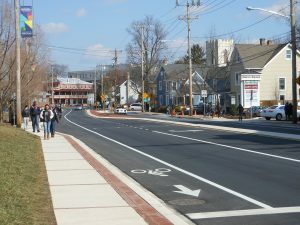 JMT initially completed a planning and operation study and eventually designed improvements for this four-lane highway. 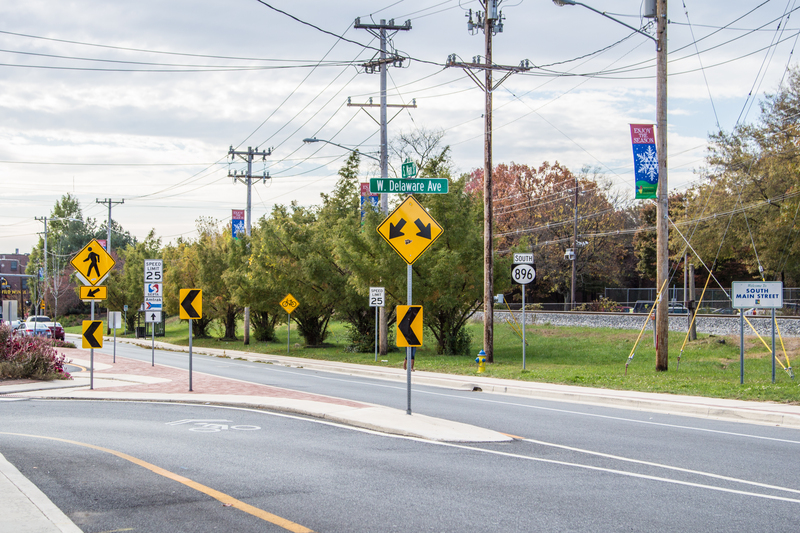 Safety was considered from multiple perspectives. 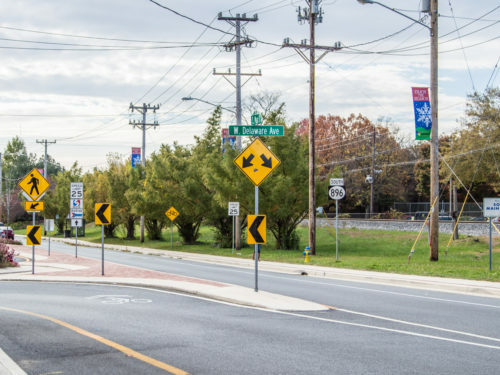 JMT staff evaluated more than 400 crashes over a three-year period to identify high accident locations and to determine the root geographic and geometric causes. A detailed Level of Service analysis was completed for both existing and future conditions using SYNCHRO software. Condition and safety features of the existing pedestrian and bicycle facilities were evaluated, including compliance with ADA requirements. 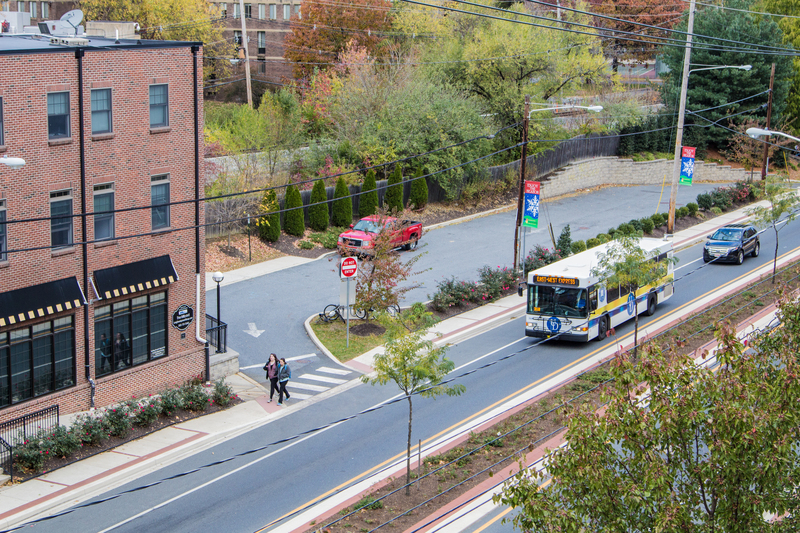 In addition, all bus stops were located and reviewed and improvements suggested for each. The location of each bus stop was considered, and specific safety improvements were recommended. 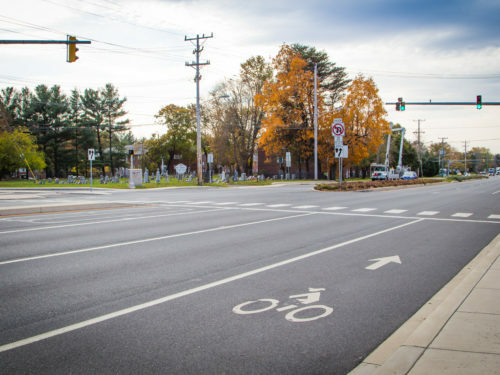 The study area was divided into three subsections, and JMT developed three alternatives for each subsection to address the capacity, operational, safety and multi-modal deficiencies identified by the study. The alternatives were presented to a multi-agency and public working group as well as at a public workshop. JMT’s designs, which were based on the selected alternatives, involved pavement reconstruction, curb and sidewalk replacement, drainage improvements, widening, intersection improvements, continuous bicycle lane facilities, and utility relocations. The construction documents included final plans, specifications/special provisions, and an engineer’s estimate. Right-of-way plans were also prepared. 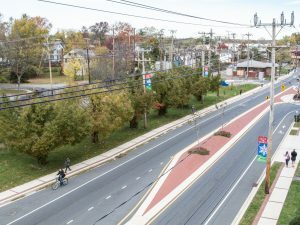 The Mid-Atlantic Section of the Institute of Transportation Engineers honored JMT with the Project of the Year award for the work on Elkton Road. 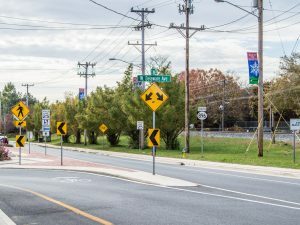 The project also earned an Engineering Excellence Conceptor Award from the American Council of Engineering Companies of Delaware and a Certificate of Excellence from the American Society of Highway Engineers – First State.